I know what some of you are thinking… “Roanoke? Where the heck is Roanoke? Why is it so far away? Is it worth it?” I am here to tell you it is. I am a native of Southwest Virginia, from a town even further southwest than Roanoke. I live in Richmond now, but love the opportunity to head south. 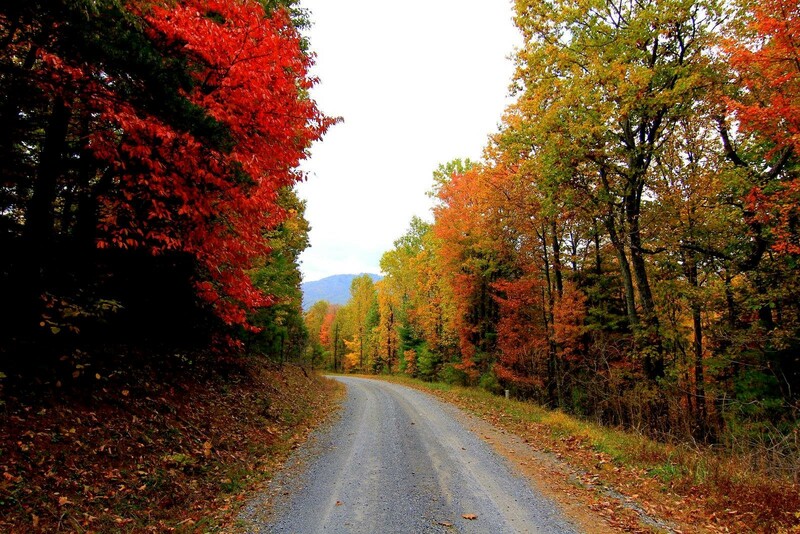 MARAC will be in Roanoke when the fall foliage is nearing its peak. Autumn in the Blue Ridge is simply gorgeous. For me that is reason enough to go. The weather is cool, but not cold (average high 69, average low 47), which sounds delightful in the heat of July and August. Although our main priority for this visit to Roanoke is the conference, it is still nice to take in the local color and flavor. The conference hotel, Hotel Roanoke, also known as the “Grand Old Lady,” was constructed in 1882 and is a National Historical Landmark. Don’t worry though, it has been thoroughly modernized. The hotel is situated in the bustling downtown of the Star City. There are great dining options (more on that in a future post), shopping, and plenty of activities. If there isn’t some festival like BaconFest happening (that’s right BaconFest, too bad it is in August), then there is live music in one of the local restaurants or art galleries and museums to peruse. A favorite place of mine is the Taubman Museum of Art. No trip to Roanoke would be complete without a visit to the City Market, the oldest continuously operating open air market in Virginia. For those of you who love the great outdoors, Roanoke is the place to be. The area is a hiker’s dream. Nearby is McAfee Knob, the most photographed site along the Appalachian Trail. Google it and you will see why. If you prefer your trails to be paved then check out the greenways located in the city limits. I could go on and on, but why don’t you come down and see for yourself. 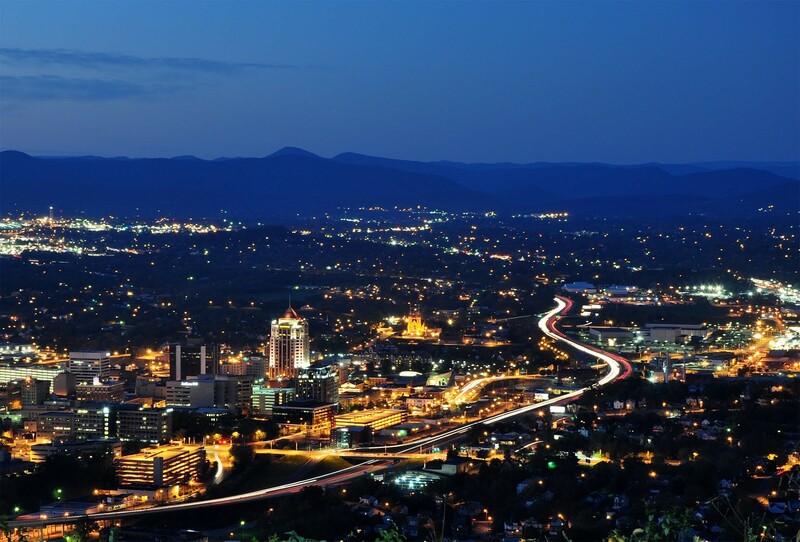 For more information about and registration for the Fall 2015 MARAC Meeting in Roanoke, which will be held October 8-10, 2015, please visit http://www.marac.info/upcoming-conferences. Come on down…you know you want to. Photo credit Shows Great Home Staging and Web Solutions, Cahas Mountain, Callaway, VA.